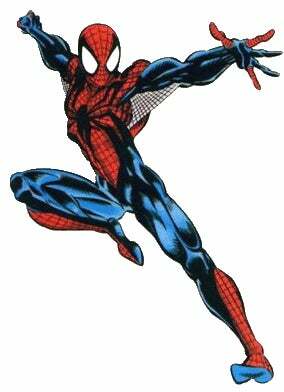 Would You Like To See Armpit Webbing In The New Spider-Man Films? 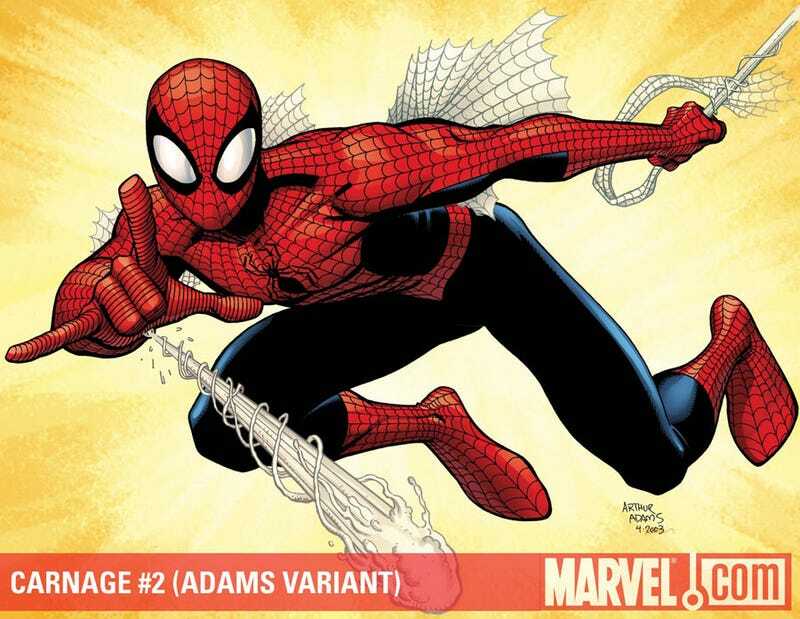 If you have ever read a classic Spider-Man comic, then you've seen that the Spider-Man costume use to have armpit webbing, seemingly for no reason. the webbing has not been part of the costume for about two and a half decades now in the comics and none of his recent film adaptations have had it, Even Raimi who seemed very focused on the 60s era of Spidey. However, seeing that the new Spider-Woman redesign has kept the armpit webbing for her costume and they are likely going to redesigning the suit for the next film, would you like to see the armpit webbing make a reappearance in either comic or film form? It could be argued practically that they would simply get in the way. However, they could be used as a glider, they help give the costume have its own feeling and plus, I've always just liked them and felt the costume was incomplete without them. Also, as much as love seeing a lot superheroes getting better and more "real" designs like Batgirl and Spider-Gwen, I feel that not all Superheroes need to be realistic or forced to something they're clearly weren't designed to be like Swamp Thing, Armor and Superman (one just has to look at the new Lobo and the fan response for that).